Good Night Pediatrics is a pediatric urgent care center serving the children, adolescents and young adults in Phoenix with extended hours, making them a great option 7 days a week when your child's primary care office may not be open. 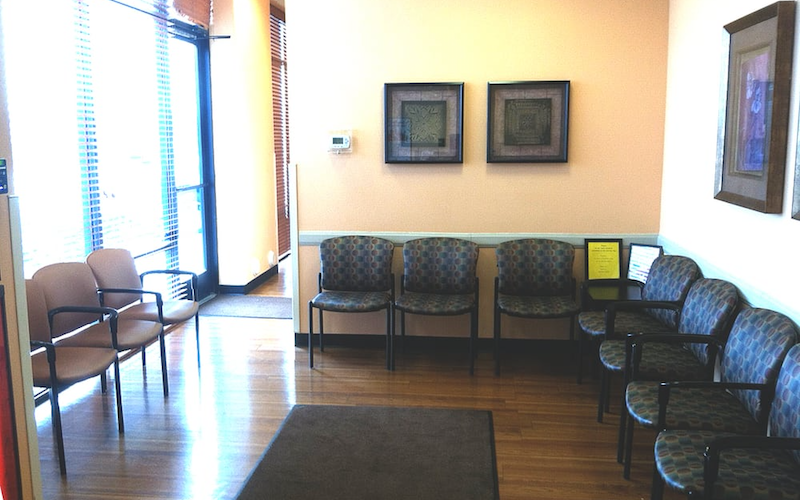 You can find this clinic located at 3600 N 3rd Ave and patients can walk in to see them today from 5:00pm to 5:00pm (last verified on 2018-08-10). With more than 6 reviews and ratings, Good Night Pediatrics has received an average of 3.5 stars out of 5.